You can watch the videos right here, online. 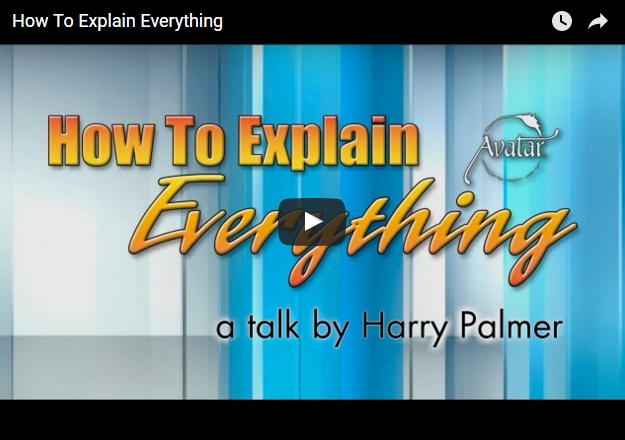 In each talk, Harry shows how kindness and compassion can make a better world by sharing his personal experiences with honesty, humor, and a real connection with his audience. 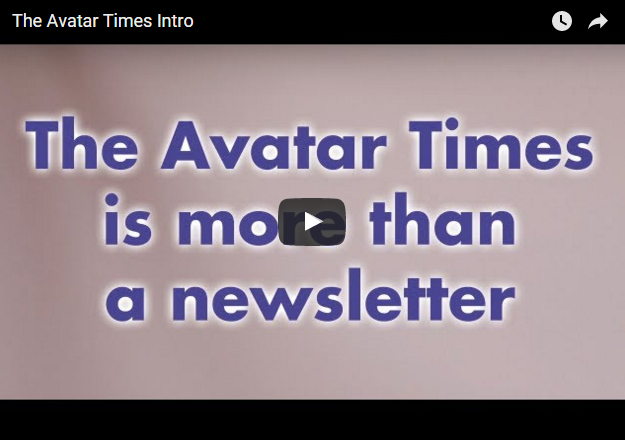 The Avatar Times is more than a newsletter; it is a new perspective on life. 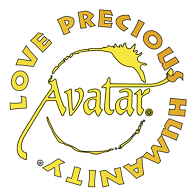 Recorded live on October 18, 2007, at the Avatar Professional Course in Orlando, Florida. Harry Palmer expands on the concepts in the Definition Mini-Course and explores perspectives as to why "who you hang out with matters." 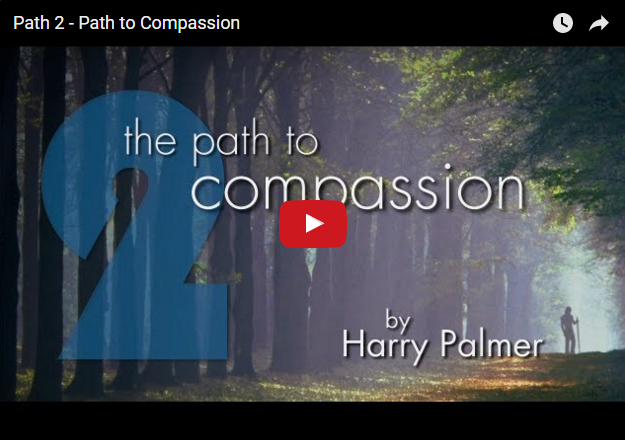 Harry Palmer, the author of the Avatar materials, examines the transition from Animal Consciousness to Intellectual Consciousness in this video. He also considers the “light at the end of the tunnel” that is the doorway to a Spiritual Consciousness. 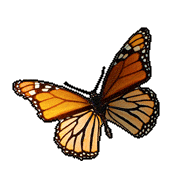 This talk was recorded live at a 2009 Avatar Master Course in Lake Mary, Florida. The longer you study reality the more you observe that lots of things are bumping, bouncing, and ramming into each other and leaving impressions. 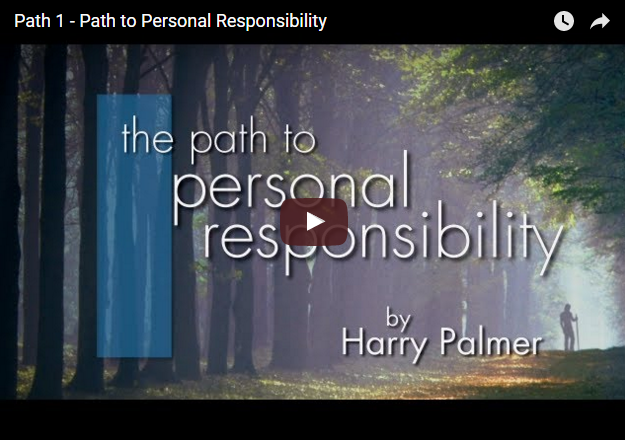 Harry Palmer explains that the events of life leave tracks, and the success or failure of your life depends on the story you choose to tell yourself about those tracks. Life is a challenge, and the best rewards are upstream. 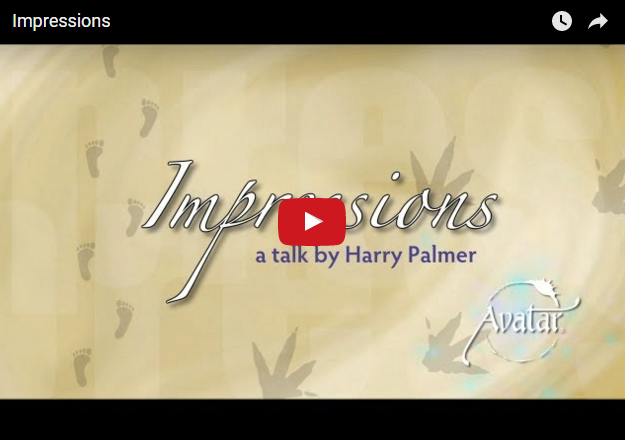 This talk by Harry Palmer, author of the Avatar training materials, was recorded live at the July 2006 International Avatar Course in Orlando, Florida. 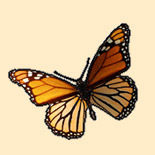 This live talk was recorded in October 2006, at the Professional Course in Orlando, Florida. 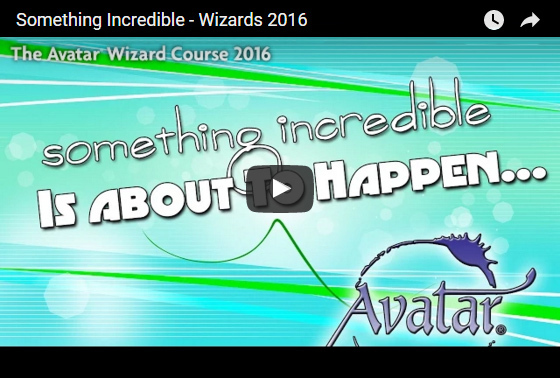 Harry Palmer shares some of his insights and realizations at the 20th anniversary of The Avatar Course. His attitude: "Make the best of what happens next." 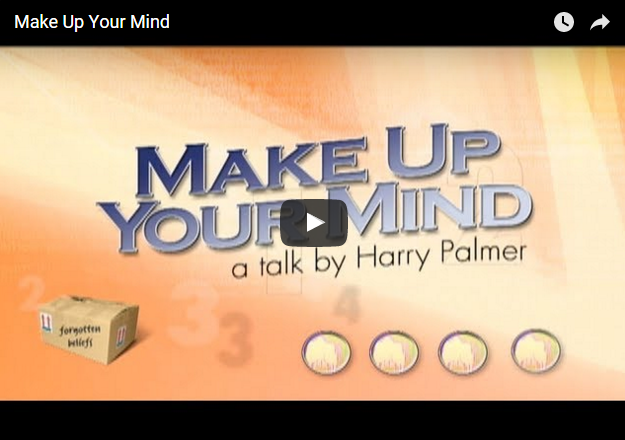 Make Up Your Mind is a live video recording of Harry Palmer speaking to the Int’l Avatar Course in June 2007. He invites us all to go beyond linear evolution with a “sideways step” that will allow you to fully explore and understand how your beliefs directly create your experience. 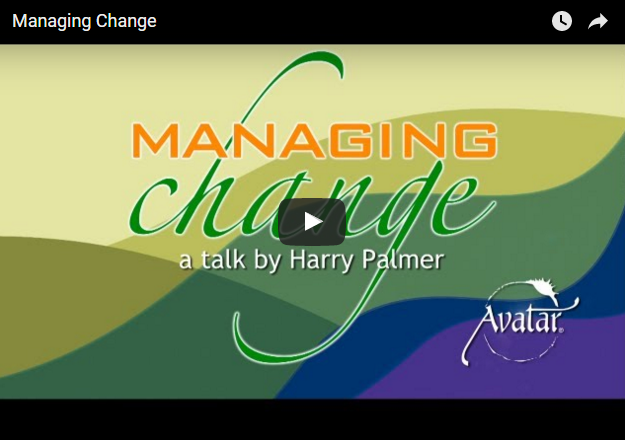 Harry Palmer describes processes for managing change using the Avatar training tools. 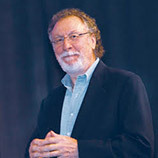 This talk was recorded live at the Orlando Professional Course on October 16, 2008. This is Part One of the Three Paths to Avatar. 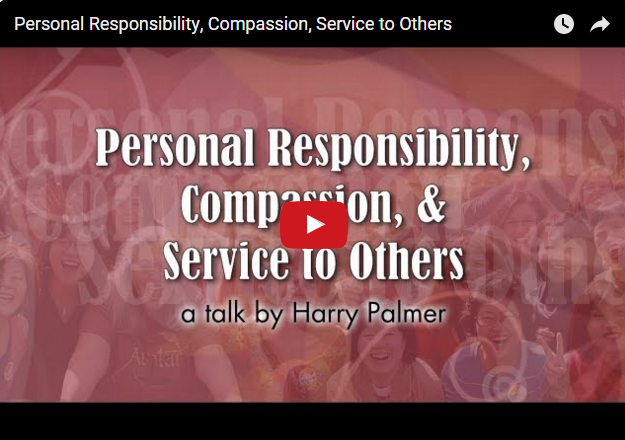 In this three-part series, Harry Palmer, author of the Avatar materials, explores the relationship between personal responsibility, compassion, and service to others. The power in personal responsibility is that external causes no longer produce internal reactions. Personal responsibility puts you in charge as to how you react to people and events. Rather than being at odds with each other, head consciousness and heart consciousness need to work together. This is a live talk from the December 2009 Avatar Master Course. Part Three of the Three Paths to Avatar: How you live your life is your true spiritual practice, and one of the most profound practices is the giving of selfless help. 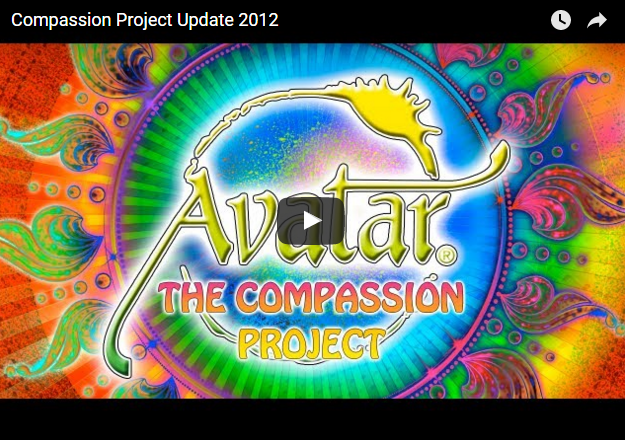 This talk was recorded live at the December 2009 Avatar Master Course. 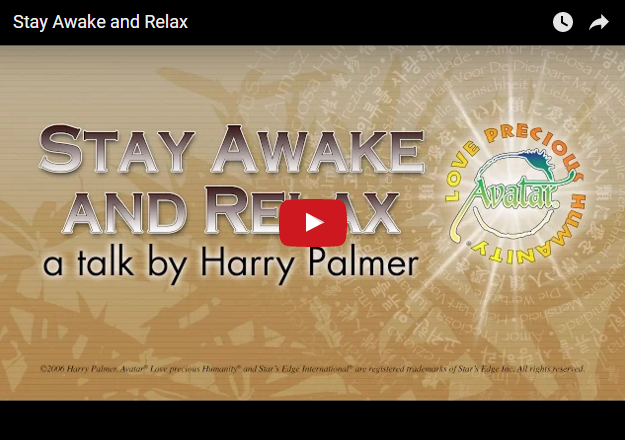 In this talk Harry discusses the spiritual awakening and changes you can expect from your Avatar Course experience. He explains how the qualities of personal responsibility, compassion, and service to others show a society’s, or individual’s, move toward greater satisfaction. 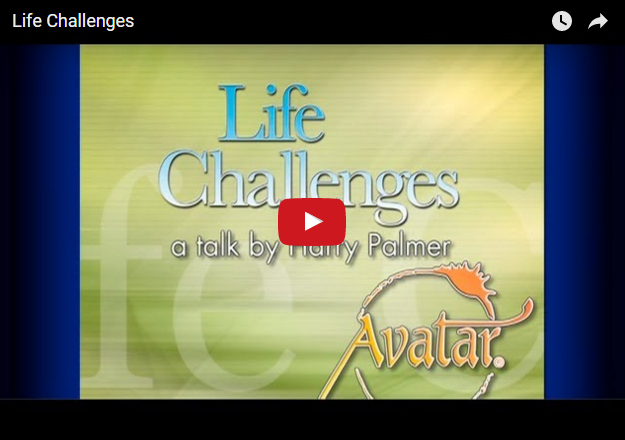 A talk by Harry Palmer recorded live at the September 2007 Avatar Course in Orlando, Florida. Harry reveals the basis for the creation of the Source list and describes the results of exploring consciousness from the viewpoint of Source Beingness. 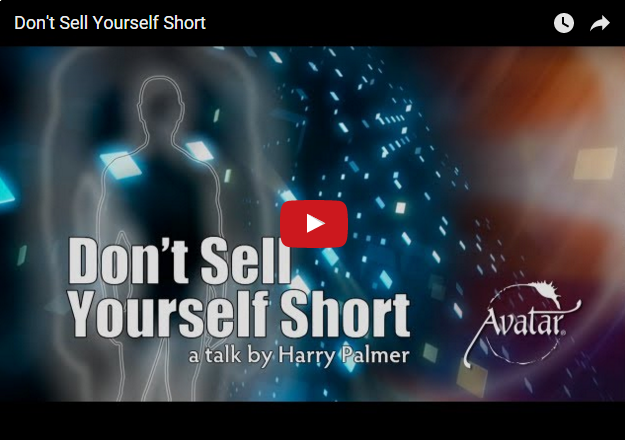 In this talk, Harry considers how the use of forces, both mental and physical, affect our lives and how awareness awakens when we stop pushing against ourselves. This talk was recorded live at the September 2006 Avatar Master Course in Orlando, Florida. 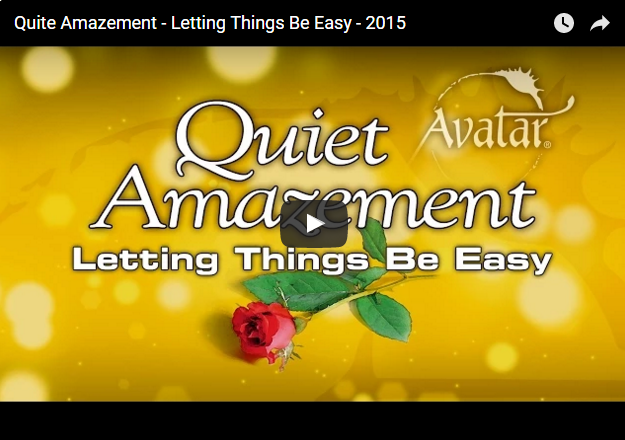 Letting Things Be Easy—2015: The Professional Course teaches presence and the intentional creation of identity.